Courtesy of Bosque Real Estate Inc, Barbara Dudley. Please, send me more information on this property: MLS# 14016078 – $499,000 – 42003 Crooked Stick Drive, Whitney, TX 76692. 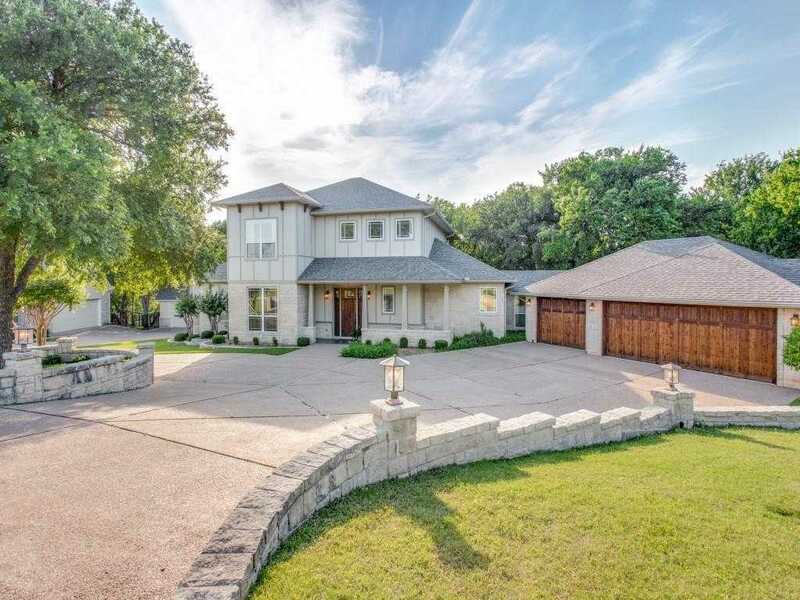 I would like to schedule a private showing for this property: MLS# 14016078 – $499,000 – 42003 Crooked Stick Drive, Whitney, TX 76692.